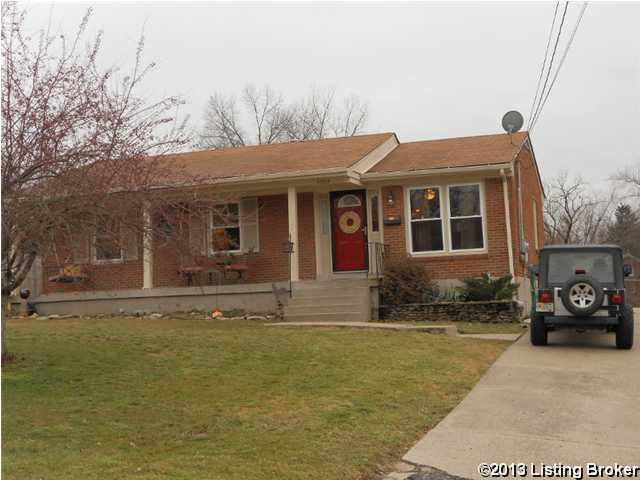 Direction: Gene Snyder to Smyrna to L on Manslick/2nd right on Cherriville Rd./R on Amalfi/L on Honor/2nd right on Beth/L on Lois Ave.
5504 Lois Ave, Louisville KY 40219 is a Home, with 4 bedrooms which is recently sold, it has 2,270 sqft, 0 sized lot, and Driveway,No Garage parking. A comparable Home, has 5 bedrooms and 4.5 baths, it was built in and is located at 5525 Beth Rd Louisville KY 40219 and for sale by its owner at $ 1,100,000. This home is located in the city of Louisville , in zip code 40219, this Jefferson County Home, it is in the CHERI VILLAGE Subdivision, and Cheri Village are nearby neighborhoods.